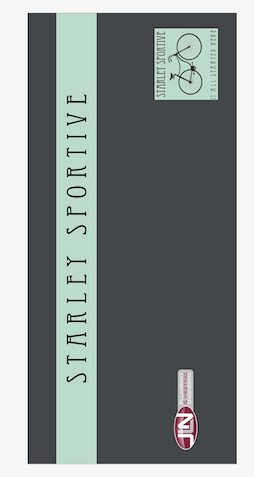 This versatile neck warmer will provide an extra layer of protection against the elements when you take on the Starley Sportive. 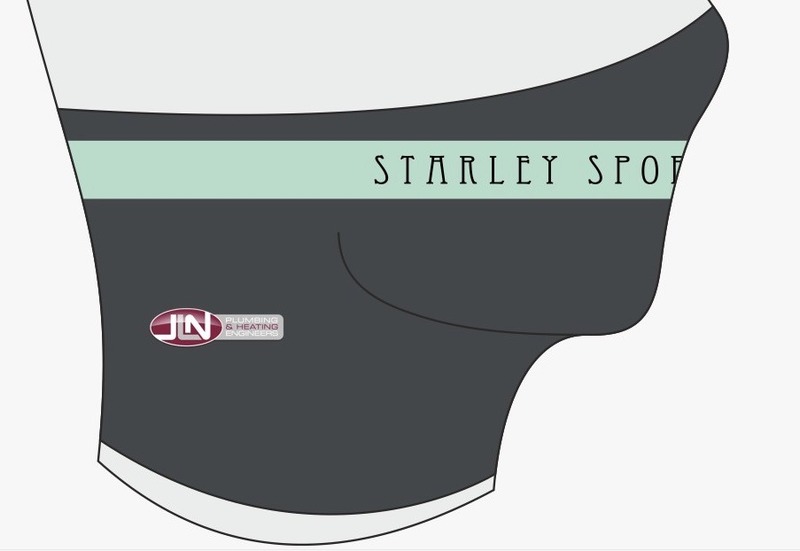 It’s multi functional and will not just keep your neck warm, but also your chin, nose, cheeks and ears, too, depending on how high up you opt to wear it. It will also – when worn over the mouth – help to protect your lungs by providing an added membrane to breathe through that will take the edge off freezing cold air. 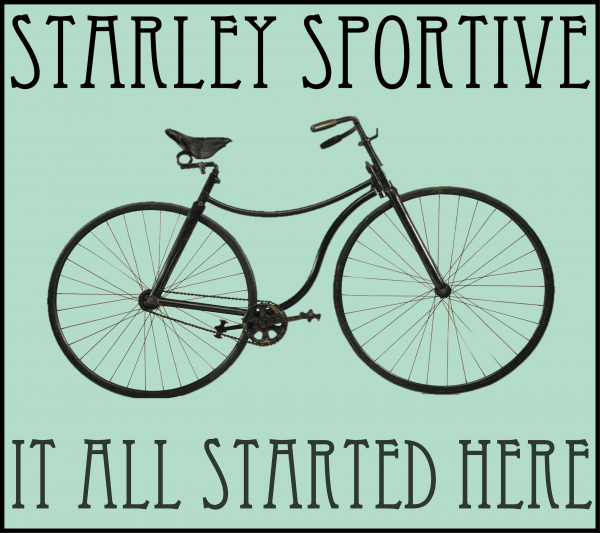 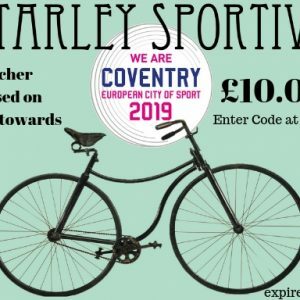 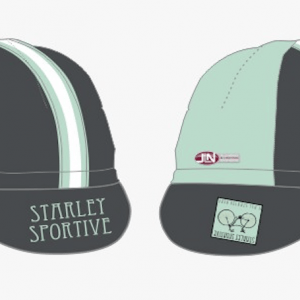 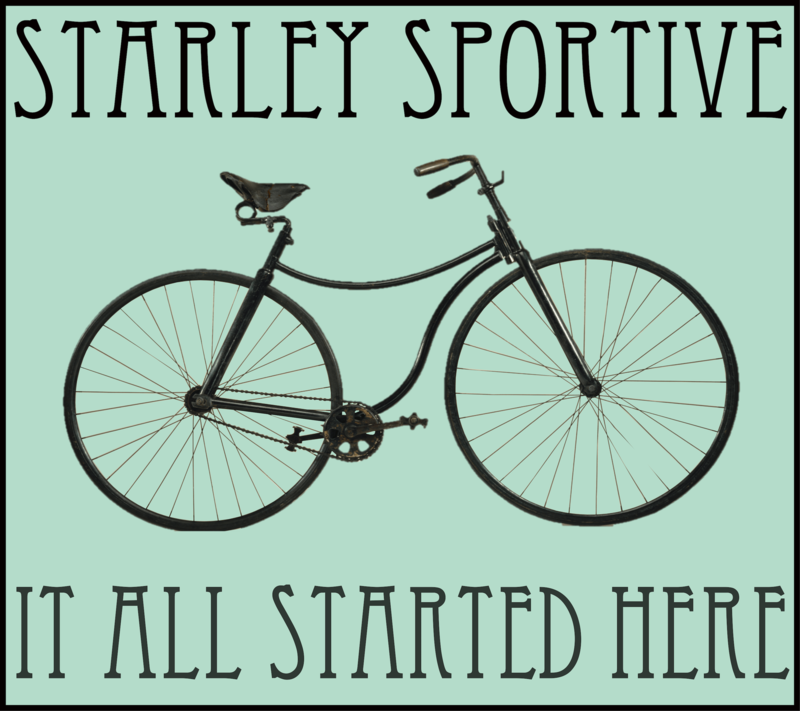 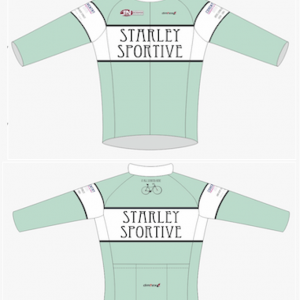 Remember- All proceeds from the Starley Sportive go to charity!